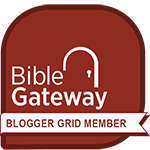 Last week I reviewed a book calling Christians to pray for Muslims to come to a personal relationship with Jesus Christ. Prayer must be our first priority. But often times prayer will open the door for us to speak and act in love to share our faith with our Muslim friends. These booklets will help you understand the mindset of Muslims, learn more about the questions Muslims ask of Christians, some thoughtful ways to answer those questions, and the lifestyle that will be the most appealing for Muslims to open their hearts to Christians. 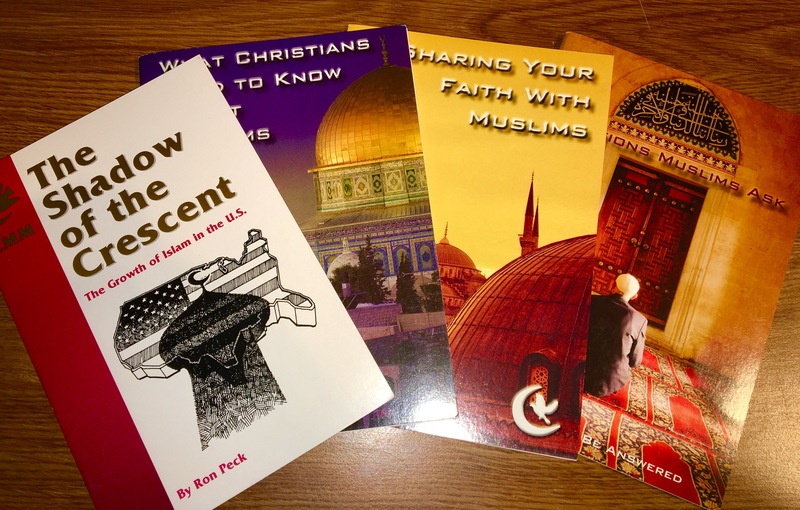 Given the fact that about 15 percent of all U.S. immigrants each year are followers of Islam, and that most statisticians agree that in the United States there are about 25,000 converts to Islam every year, now is the optimal time for Christians to be prepared to share their faith in Jesus with their Muslim neighbors. Nabeel Qureshi wrote a couple of outstanding books to help those in the West better understand Islam (Seeking Allah, Finding Jesus and Answering Jihad). 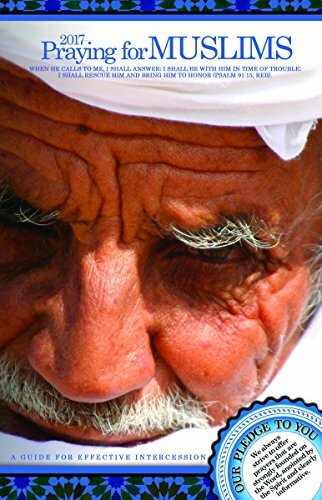 In Answering Jihad, Nabeel invests several chapters in looking at the differences between Christianity as displayed in the Bible and Islam as displayed in the Quran. Here are some of the more noteworthy quotes I pulled from this book. The references in parenthesis in these quotes are references to a chapter and verse in the Quran. “Muhammad’s life moved from peaceful to violent in a crescendo, reflecting the trajectory of the Quran, and he died just after conquering the Arabian Peninsula. His words in the canonical collections were, ‘I have been ordered by Allah to fight against the people until they testify that none has the right to be worshiped but Allah and that Muhammad is Allah’s messenger. … [O]nly then will they save their lives and property from me’ (Sahih Bukhara 1.2.25). Muslims are commanded to follow Muhammad’s example, and his example was jihad. But I especially love this thought from Nabeel: “One can both love Muslims and insist that the God they worship is not the same as the Christian God.” Amen! Other quotes from Answering Jihad are here and here. Additional quotes from Seeking Allah, Finding Jesus are here. Nabeel Qureshi has given us a very timely book in Answering Jihad. He cuts through the confusion and misinformation to give us an informed, clear look at the teachings of Islam in regard to jihad. I already shared one set of quotes from this book (which you can read here). Here is the next set of quotes I found eye-opening. 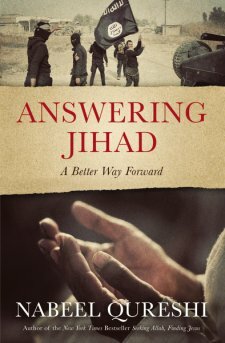 Be sure to check out my review of Answering Jihad, and then pick up a copy for yourself. Answering Jihad by Nabeel Qureshi is an excellent resource to get clarity on all of the terms floating around about Islam, Muslims, and the use of jihad. You can read my full book review by clicking here. Below are the first set of quotes from this book that I’d like to share with you. Unless otherwise noted, all the quotes are from Nabeel Qureshi. [VIDEO] Sarah Palin has a wonderful Dr. Seuss-like poem for Washington, D.C. insiders. Frank Viola gets it right in Christianeze Revisited. I love this reminder from Max Lucado’s book Grace: “Muhammad does not indwell Muslims. Buddha does not inhabit Buddhists. Influence? Instruct? Yes. But occupy? No!” You can read my review of Grace by clicking here. Did you hear about the pastor who died from a rattlesnake bite while handling one during a church service? Check out What’s With The Snakes?